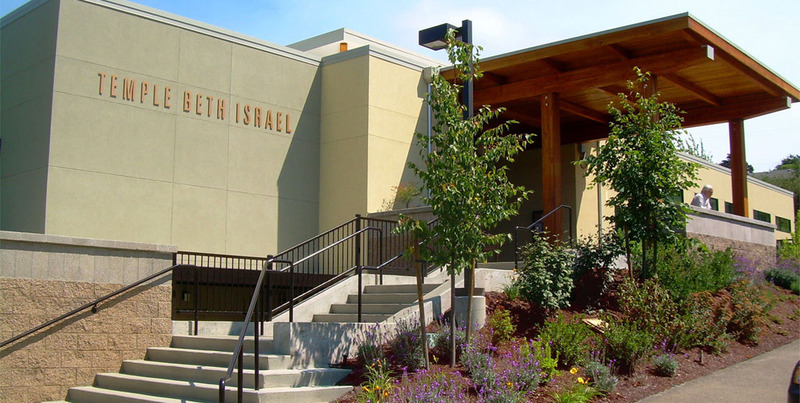 Temple Beth Israel is a center for Jewish life embracing traditional wisdom with contemporary insight. 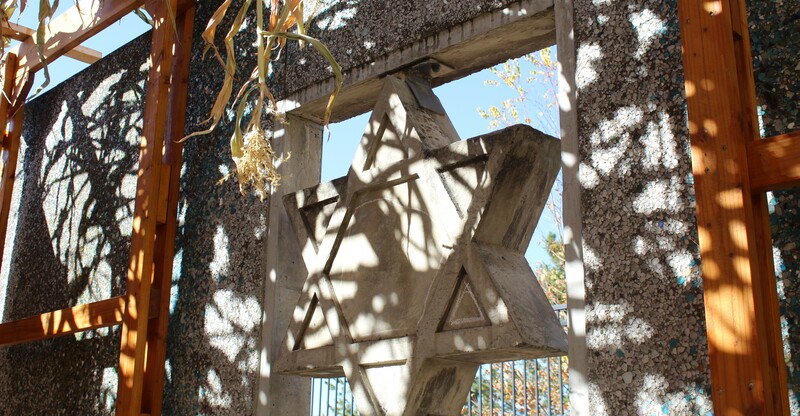 We welcome people of all Jewish backgrounds, interfaith families and people exploring Judaism. Whether you are religious, cultural, atheist, agnostic or searching, there is a place for you at TBI! 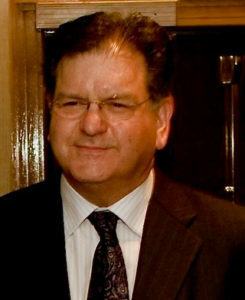 TBI provides a range of Jewish cultural and educational experiences. Programs and classes are open to all and we welcome students from within TBI and from the larger community. 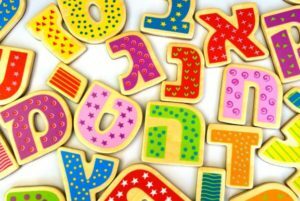 Talmud Torah is dedicated to providing students with a strong foundation in Jewish practice, prayer, history, Israeli life and culture, and ethical concepts, to help students develop a positive Jewish identity. Much of TBI’s official business, outreach to community members, and opportunities to volunteer is facilitated through our groups and committees. Check out the link below to get involved. TBI Preschool has been providing high quality, developmentally-appropriate early childhood education since 1984. We work to ensure that all who are associated with our program feel welcomed into the community. We have a variety of Special Shabbats and Family Events throughout the year. 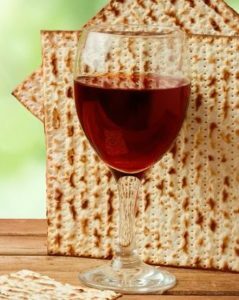 Passover begins at sundown on Friday, April 19. No Shabbat services Friday evening at TBI. 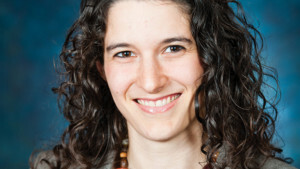 Click here for Rabbi Ruhi Sophia’s weekly TW@TBI message. For a schedule of services, please click here. Back by popular demand! For those who would like to learn to follow along in services, be more involved in their children’s education, or simply enhance your ties to Judaism, this class is for you. All materials are provided and the class is free. Great for beginners and those seeking a refresher. Please register online by April 26th. 6:30 pm Commemoration Service; 7:30 pm Robert Seasonwein J.D. : Locating and Bringing to Justice WW II War Criminals Who Illegally Entered the U.S. This 48-minute film tells the amazing story of 90-year-old Joe Engel. With an unwavering will to live, Joe overcame unimaginable horrors and has become a treasured citizen, community leader, teacher, and philanthropist. The writer, director, and producer of this film, Ron Small, has generously offered to screen the film at TBI and participate in a Q&A session. 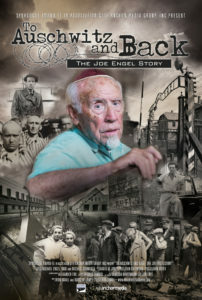 Click here to learn more about Joe Engel. It’s time to plan for summer! Two summer camps of Reconstructing Judaism. Click their logos for info. Some services and events have interpreters scheduled. Please notify the office if you would like interpretation at additional upcoming services or events. 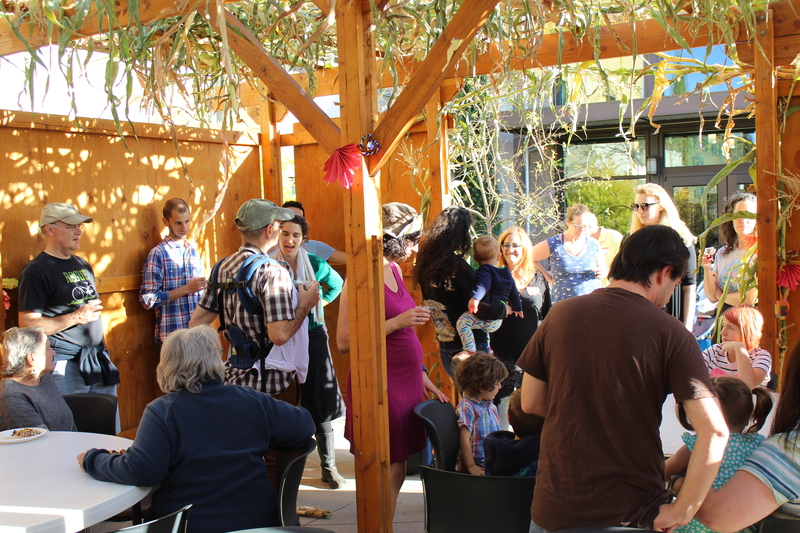 Sign up here to host an oneg following Erev Shabbat services! Share the spirit of our community, greet friends, meet new friends. Celebrate a milestone, honor a family member or friend, remember a loved one. Co-host with someone. Life is busy, so keep it simple. 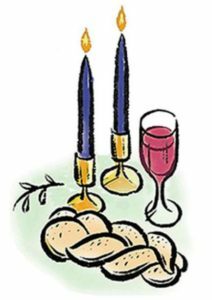 Shabbat Lunch: TBI provides a light lunch following Shabbat morning services when there are no B’nai Mitzvah. Everyone is invited, and you don’t need to attend services to join in. If you’d like to sponsor a lunch in celebration of an occasion, to honor someone, or to remember a loved one, please send in a check or DONATE ONLINE and select “Shabbat Lunch Fund.” Sponsorships are a minimum of $100. We also need help with set-up and clean-up. Volunteer here. 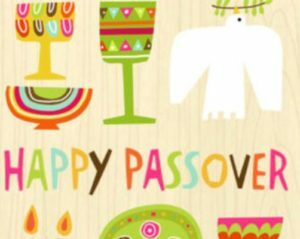 You can find the High Holiday services, The Purim Shpiel, This American Jewish Life talks by TBI members, and more. Full HD videos and live streaming where available.